Bell Helicopter, a Textron Inc. company, opened its new Advanced Vertical Lift Center (AVLC) in the Washington, D.C. metro area. The company explains this office provides a unique setting for Bell’s military customers, partners and policy makers to interact with technology that is defining the future of vertical lift (FVL). 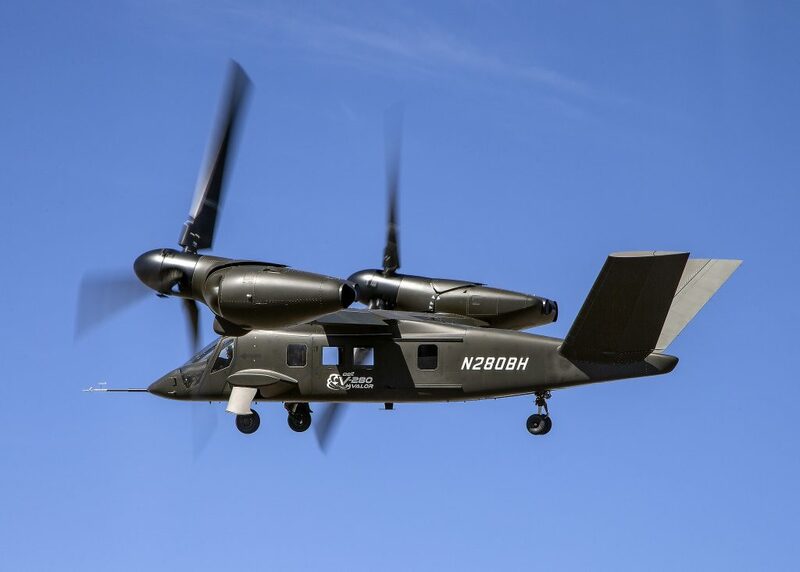 Bell continues to explain it is increasing its presence in the region to offer opportunities for leaders to understand how advanced aviation technology, such as the V-280 Valor, can meet the needs of the warfighter. Bell’s new AVLC includes a flight simulator where users take control of the V-280 Valor and its tiltrotor technology. The new AVLC allows potential customers to explore Bell’s newest manned and unmanned solutions. The interactive demonstration and event space incorporates a range of options, such as a flight simulator where users take control of the V-280 Valor and its tiltrotor technology. The centre also includes a Mission Table that delivers an interactive and visual representation of how complex operational requirements can be met with what Bell describes as the V-280’s speed, range and lethality. An Augmented Reality demonstration shows how the use of Bell’s digital thread technology impacts design, build, and sustainment by bringing hands-on training and maintenance support to the most remote locations; and a Virtual Reality experience focuses on giving operators and decision makers an immersive look at how the V-280 is designed to deliver tactical overmatch.